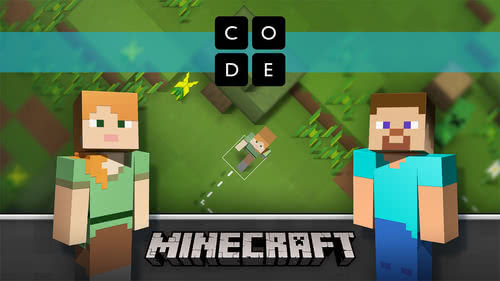 MatthewKnight.UK: Minecraft joins the Hour of Code! 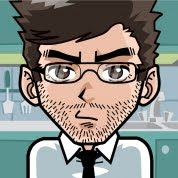 Since the very beginning, probably the #1 Hour of Code request we’ve heard is a tutorial featuring “Minecraft,” a game very special to girls and boys alike. We heard you! Today, we present Minecraft Hour of Code, in partnership with Microsoft and Mojang AB for the Hour of Code coming in just three weeks.